Join the 8-bit players of the Autopod Decepticast as they swim through minute 74 of the 1986 animated classic, The Transformers: The Movie. 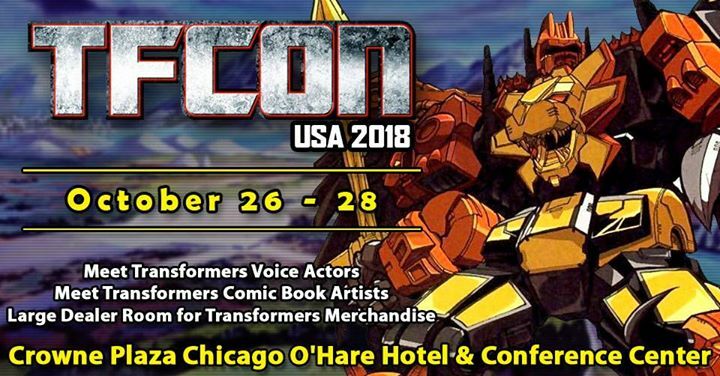 We’re presenting at TFCon Chicago!!!! Pilot Wings! Romance of the Three Kingdoms!! 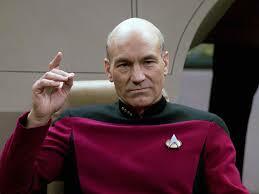 Old Picard!!! Here come the grabbers!! The river of flowing Uni-goo!! “D” is for “drowning!” Hello smelting vat!!! Script Deviations: T-shirts at a drycleaner!! 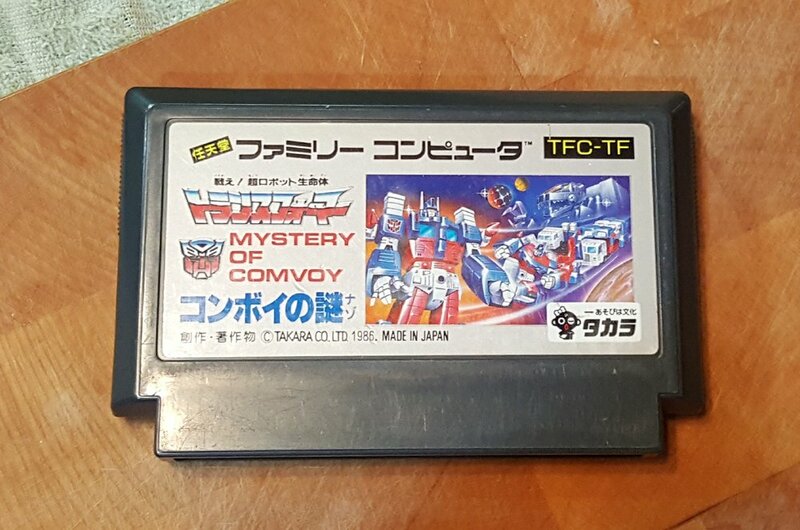 Mystery of Convoy!!! BEAT ‘EM and EAT ‘EM!!! Playing chess through the mail is called "correspondence chess," and there are tournaments. Each player has 30 days of "reflection time" per 10 moves. Wild. That's right, your friendly, neighborhood APDC Team owns a copy of the worst Famicom game that has ever been. Wait, does that say, "Mystery of COMVOY?" With an "M?" Get it together, Japan. The horror that is the Atari 2600 Beat ‘Em & Eat ‘Em, and Custer’s Revenge.